If you do nothing else in this life... get out and see places you never thought could exist. 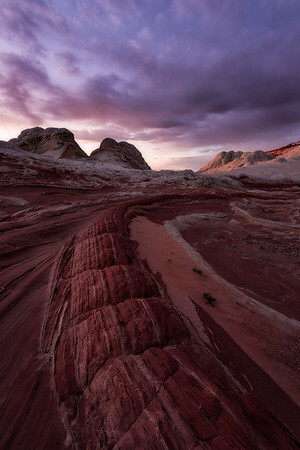 For me, White Pocket is one of those places... the ability to lose oneself into the harsh but beautiful desert environment of rock and sandstone is just something most people never get to experience. Looking through my images from this very quick trip, only leaves me wanting to return for a longer period of exploration.